The CNX C3002 Modular DMM 2-Compartment Soft Case is as versatile as the CNX wireless test tool team. 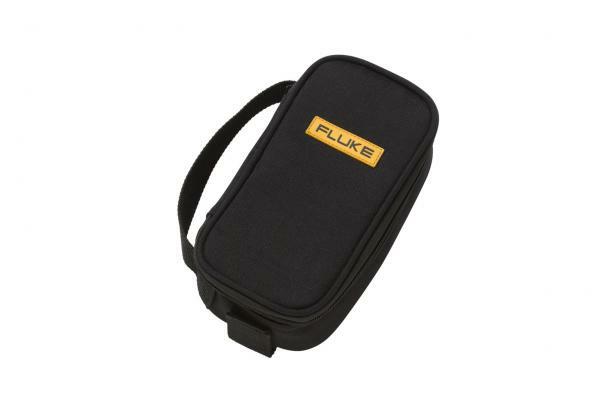 This carrying case can work alone, holding the CNX Wireless Multimeter and test leads, or can be attached to the CNX C3000 Premium Modular Tool Bag. Your CNX tools are always within easy reach, ready for testing.